The Dwight David Eisenhower Transportation Fellowship Program (DDETFP) awards fellowships to students pursuing degrees in transportation-related disciplines. 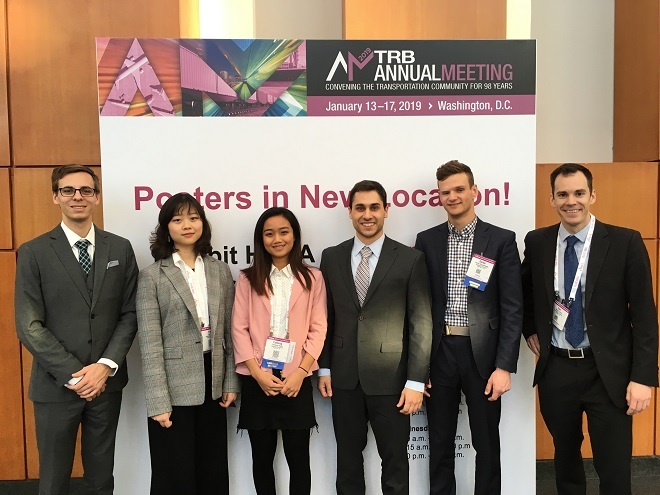 Graduate Students Will Barbour and Charles Doktycz will received this award at the 2019 Transportation Research Board Annual Meeting in Washington, DC in January. Congrats Charles & Will!